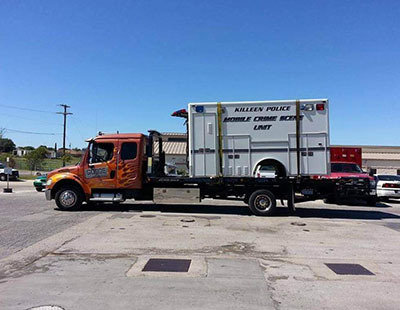 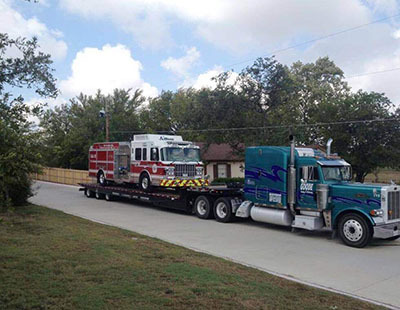 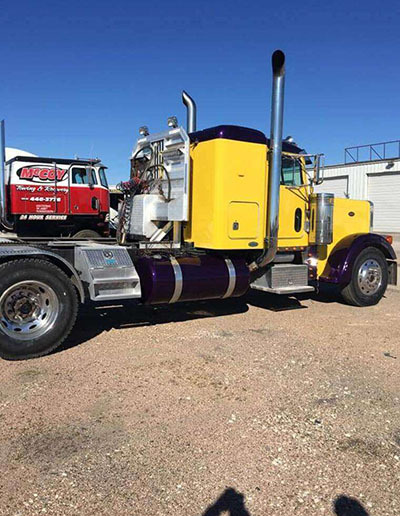 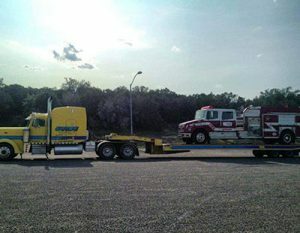 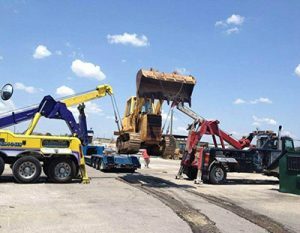 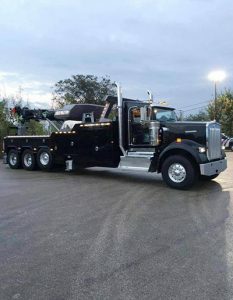 From our facility in Killeen we have brought quality towing and recovery service to the entire state of Texas since 1986. 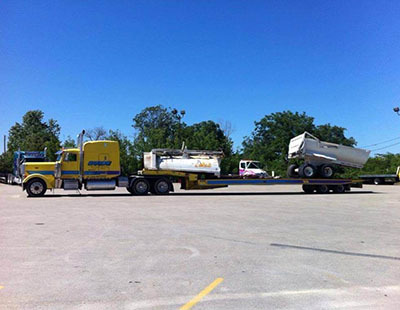 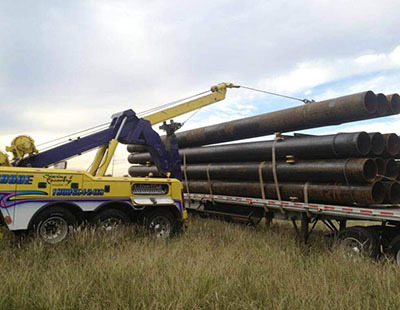 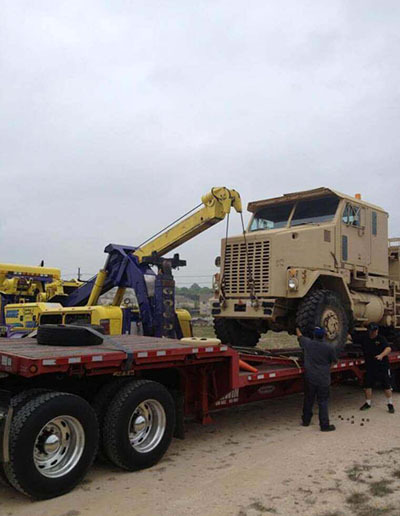 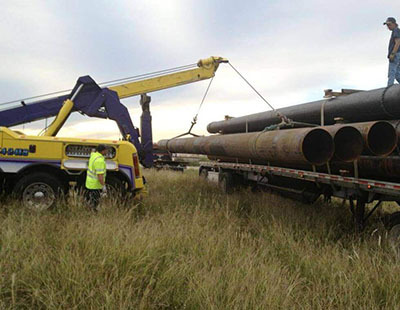 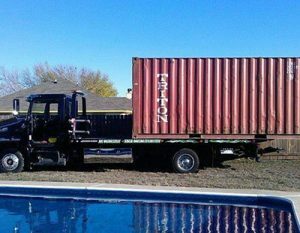 We transport over-sized and over-weight loads, provide expert heavy equipment transfers, storage, and winch-outs. 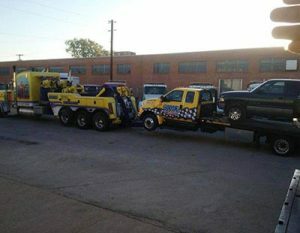 Big or small, we tow it ALL! 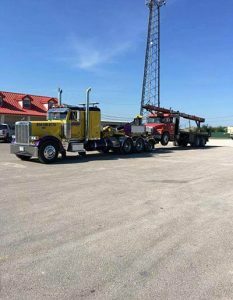 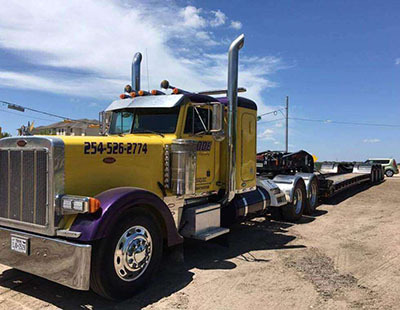 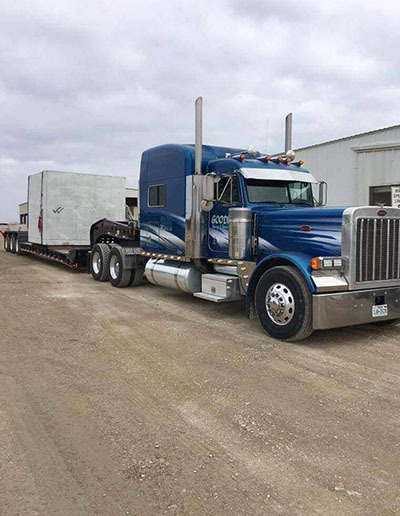 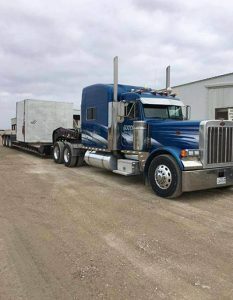 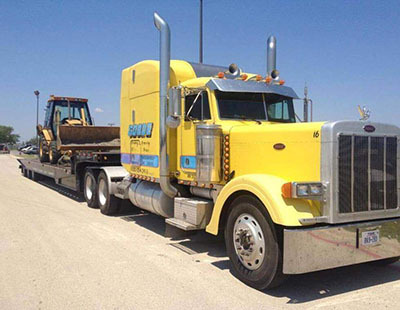 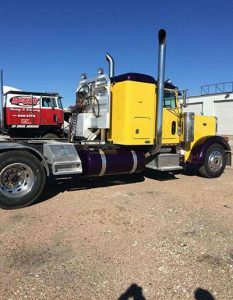 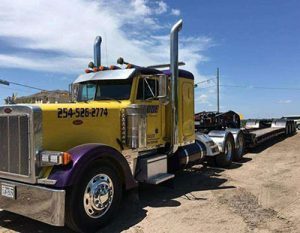 We have flatbed and conventional wreckers, as well as rotator service. We offer equipment/product re-loads and straighten out load shifts. 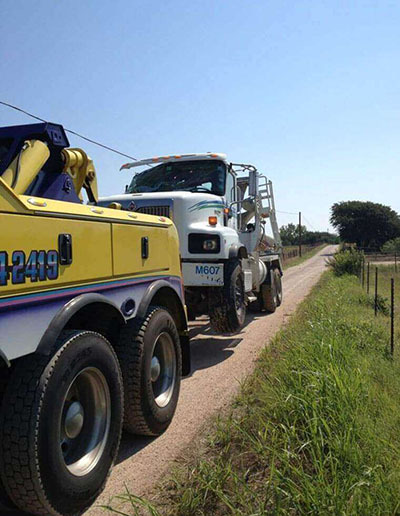 Our well-equipped fleet and team of technicians provide a variety of services; including towing, emergency recovery and roadside assistance. Go with Goode for 24/7 towing in Texas! We work around the clock so you can trust us to be around when you need us. Rely on us to meet that deadline and for fast emergency recovery too. When you need a reliable Texas towing partner in Killeen, Harker Heights or Belton, Goode is the best choice! Stuck in a roadside emergency on I-14? 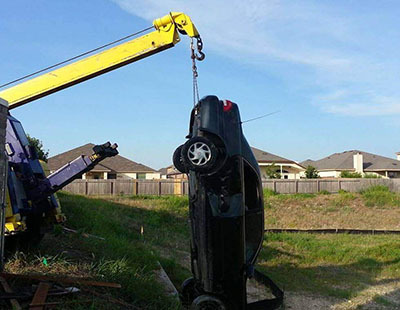 Skip the auto-club! 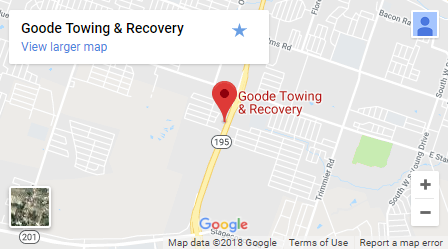 Call Goode Towing & Recovery for immediate assistance and quality customer service. From towing services to recovery and roadside assistance, we help customers out of sticky situations. 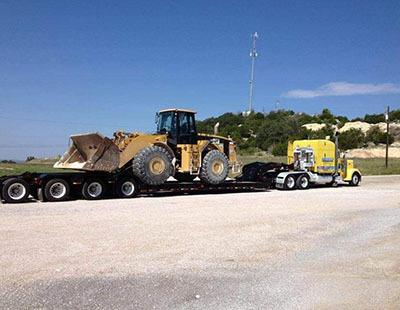 We offer fast response and dependable service to customers within a 75-mile radius of our office in Killeen. 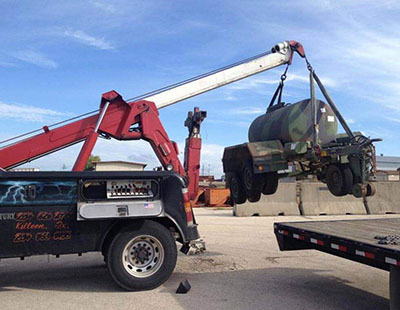 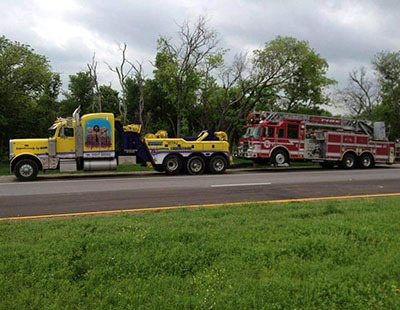 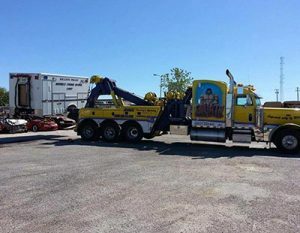 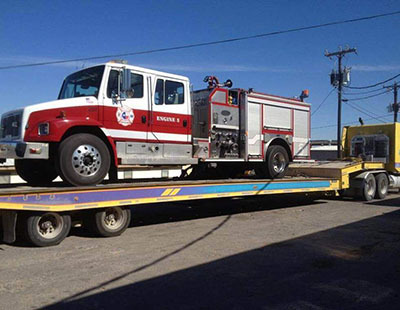 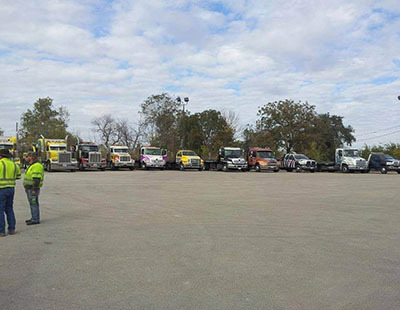 Our powerful fleet is also capable providing towing and recovery services statewide. Call us to tow your heavy duty equipment or to have us use our 4-wheel drive trucks to winch your vehicle from a mud trap. Goode Towing & Recovery is a full service towing company based in Killeen, Texas. 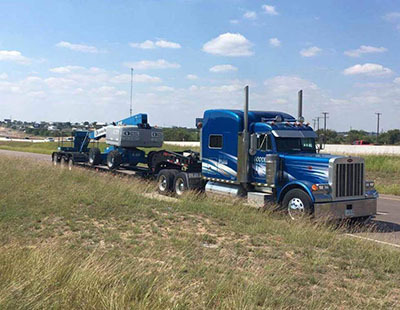 Featuring state-of-the-art equipment and courteous and professional employees trained, licensed, and certified by the Texas Department of Licensing and Regulation, Goode is the best choice! 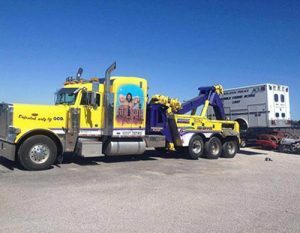 We offer light, medium, and heavy duty towing roadside assistance, storage, and heavy equipment transport. 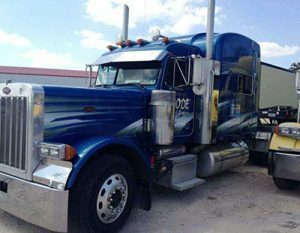 David Goode started in 1986 when he opened an automotive repair facility and purchased his first wrecker, a 1981 Dodge! In 1994, David purchased his first brand new wrecker and closed his repair shop so he could focus on growing his towing business. Goode has developed a fantastic team of employees, to include his family, who have remained true to provide excellent service and take pride in their equipment. 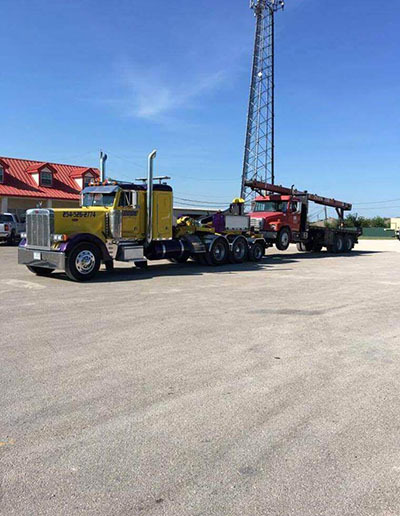 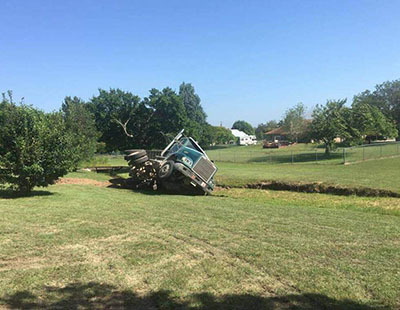 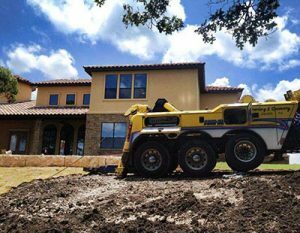 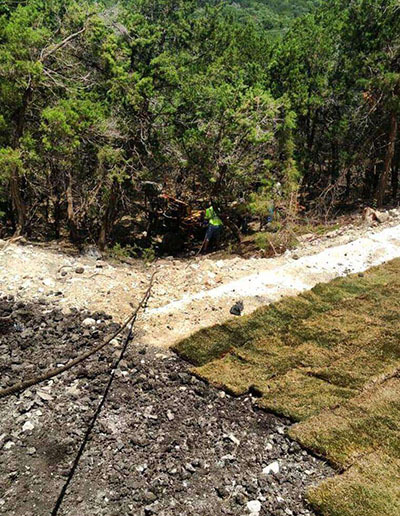 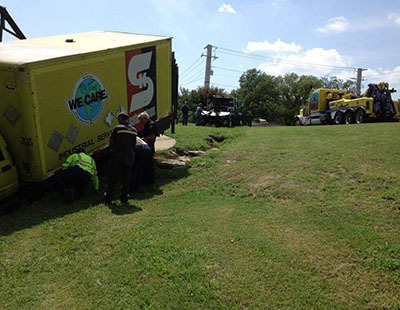 Family owned and operated since 1986, we have grown to become the largest wrecker service in Bell County. 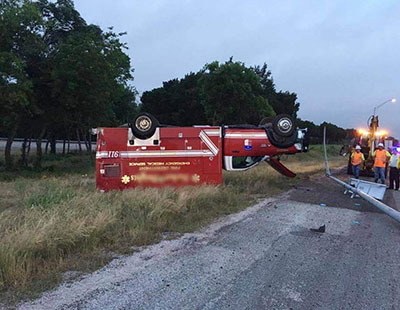 Call Goode Towing & Recovery for fast attention in Killeen, Harker Heights and Belton! 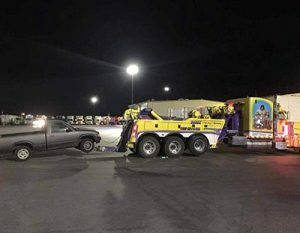 Far to often Towers a looked at as Bad people that is until they find their selves in a jam at 2am and need someone to drop whatever their doing and take care of them !!!! 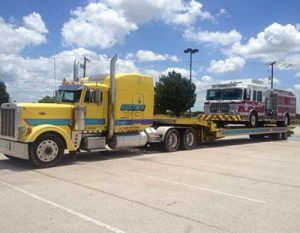 Point is, David is a stand up guy and has built one of the best Towing Companies in Texas and with the help of God Almighty and a good crew he continues to take care of his community day after day no matter the weather !! I am so Thankfull for these folks. 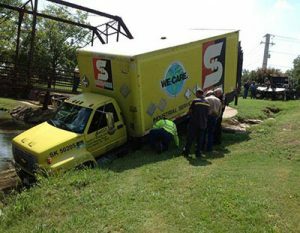 They delt with my stupid insurance company and managed to make sure we were taken care of and made it home. 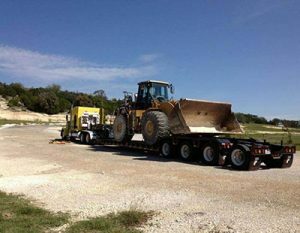 8000 gal seal coat tank to to hauling our new building to towing our vehicles. They have done it all for us with great pricing, great service and professional people.